book decision-makers and administrators need to begin developing coordinated, effective teacher quality systemsâ€”ones that not only get teachers ready for the classroom, but also promote continuous learning of new skills and strategies. 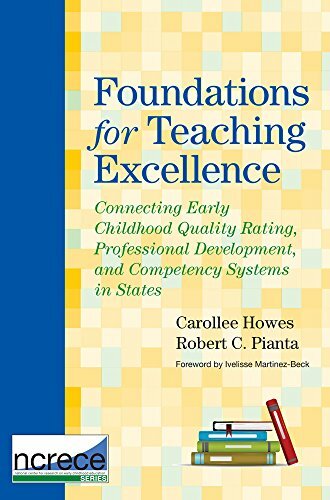 Edited by renowned ECE experts Carollee Howes and Robert Pianta, this book is the first effort to integrate at a state level three critical components of teacher quality: Early Childhood Education Competencies, Professional Development, and Quality Rating Systems (see below). After an in-depth exploration of all three components and their role in high-quality education, readers will get detailed analyses of how six states are making progress toward integrating them. 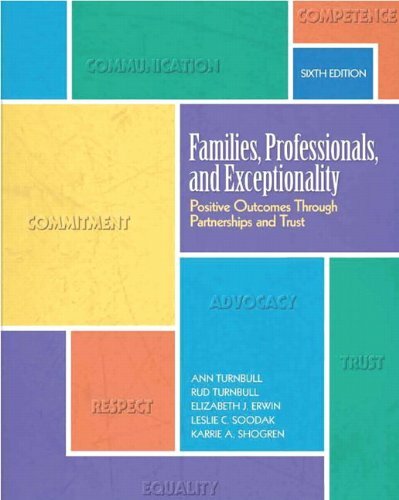 Through case studies on each stateâ€”Delaware, Kentucky, Maryland, New Mexico, Ohio, and Pennsylvaniaâ€”readers will examine the diverse approaches these systems are taking to determine early childhood education competencies and systematically link them with professional development and quality rating systems (QRS) develop and manage the structure, content, and delivery of effective professional development establish the staff qualifications required at each QRS level, encourage teachers to move beyond basic licensing requirements organize and direct their funds provide incentives and motivation for staff participation in professional development create clear partnerships between state organizations to promote integration of systems and more A call-to-action volume on three of the hottest topics in ECE, Foundations for Teaching Excellence represents today's best thinking about teacher quality and accountability, straight from 20 expert researchers, program directors, and leaders in the ECE policy field. 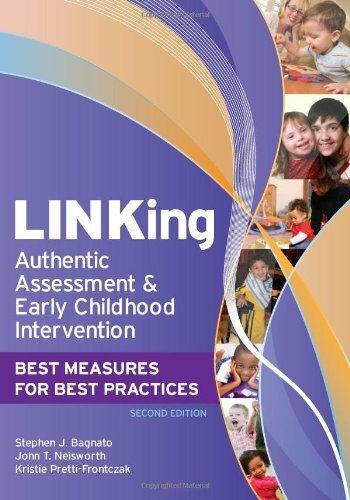 Decision-makers and administrators will consider this book an essential reference as they take the first steps toward statewide, integrated teacher quality systemsâ€”and ensure that every young child gets the best possible education.Promote state-level integration of Early Childhood Education Competencies (ECEC). Define the knowledge and skills teachers need to be successful. 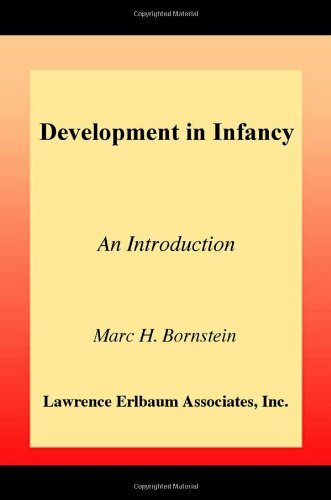 Professional Development (PD). Help teachers acquire those critical skills and knowledge. Quality Rating Systems (QRS). Implement accountability mechanisms that encourage higher levels of competence.